Fútbol Más uses football to promote the development of resilience in young people living in contexts social, emotional and economic disadvantage. 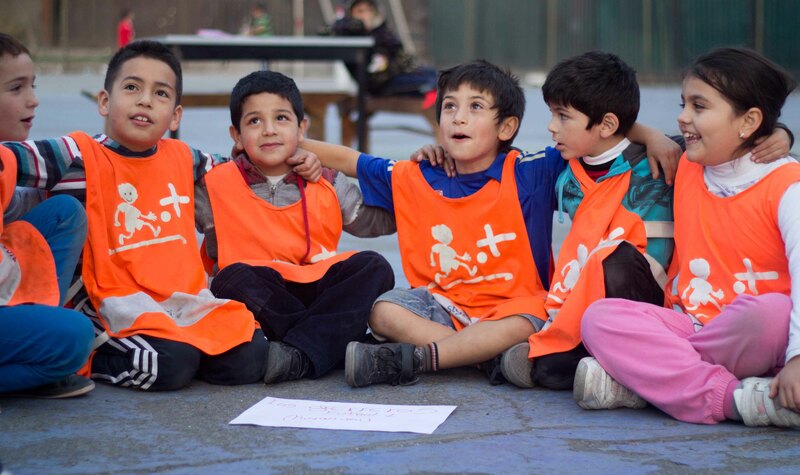 Through its sport training programmes, the organisation aims to strengthen life skills and improve social capital. It serves as a protective entity and mitigates the negative impact of ongoing exposure to factors ranging from delinquency to normalised violence to dysfunctional family systems. Fútbol Más' programmes are implemented in the heart of the communities in which they operate and taught by a professional pair (one with a social background and one with a sports background). Its work is based on and guided by the values of respect, joy, creativity, responsibility and team work. “With Fútbol Más, negative values which slowly dissolve our communities have been left behind, mainly because the links promoted are a key element in the development of our society”.